Amsterdam, one of the most diverse cities I have visited. The chaotic, dynamic, autonomous environment that keeps one’s eyes observant. The contrast between my childhood perspective and adult perception- incomparable. Growing up in a town 14 miles away from this city, going to Amsterdam with the family was an exciting treat. Walks along the canals, shopping on Kalverstraat, scrumptious roasted duck in China Town- memorable childhood memories. More than a decade later, my perspective changed. As I walked around with my childhood friend, we came across the forbidden fruit- the red light district. I had never visited this part of the town before, however the Holy Spirit prompted and directed my steps there. I did not understand why He would lead me into an area of ungodliness, but He whispered ‘pray of them’. As me and my friend strolled around the district, my spirit saddened. Women were displayed as a mannequin through a see through window, with very little covering. At first I felt disgusted, and with my head down I was trying to comprehend what was going on. Why would one degrade themselves to this form of occupation? How can the society we live in allow this form of profession to be legalized? But then the Holy Spirit whispered and said “Those are my children, pray for them”. 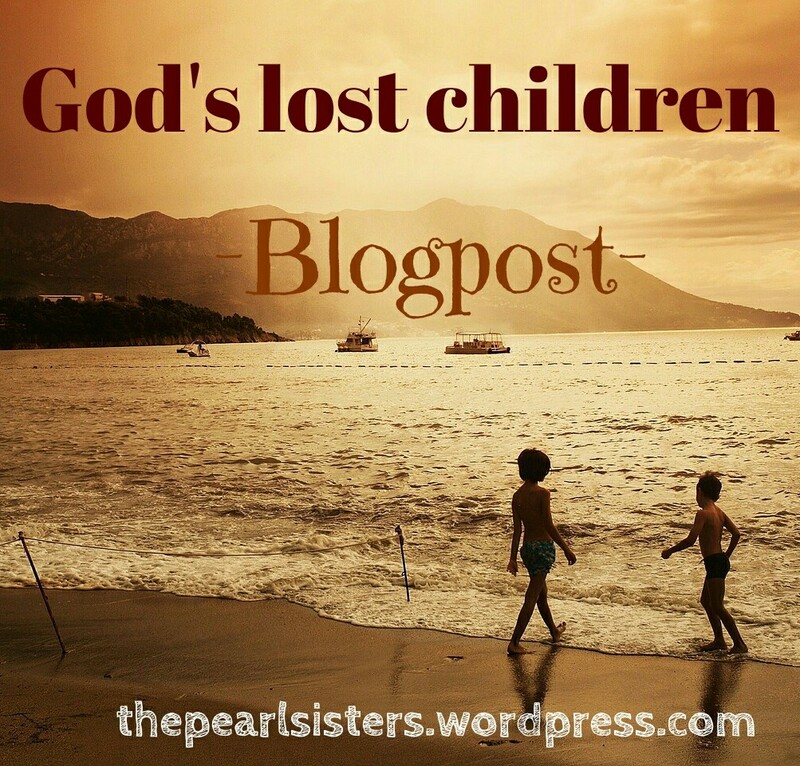 I felt convicted: who am I to judge them for being there? I don’t even know their story”. 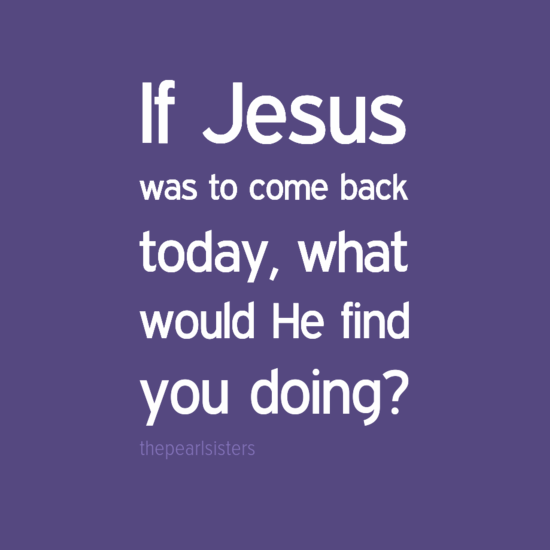 One thing that came to my mind was that, if God was to return today, what would He find us doing? Would we be prepared and ready? Would He be proud of the activities He finds us doing? Would I as a disciple, have done my best to help those who are lost? (Mark 13:32-33 “But about that day or hour no one knows, not even the angels in heaven, nor the Son, but only the Father. Be on guard! Be alert! You do not know when that time will come”). The spirit of perversion is controlling the lives of many of God’s children. It is our duty as disciples to pray for lost souls, for the deliverance of those engaging in perverted activities and of course for ourselves (Ephesians 5:3 “But among you there must not be even a hint of sexual immorality, or of any kind of impurity, or of greed, because these are improper for God’s holy people”). I encourage you today to stand with me in prayer for all the women and men all over the world engaging in sexual perversion. For the strongholds that have been capturing God’s children to be broken down and for there to be total liberation. May all God’s children know that when Jesus died on the cross, He died for them. Let us also pray for ourselves, that where we are still short of God’s glory, for Him to have mercy upon us, deliver us and that on the day of judgement He will say to us “Well done, good and faithful servant”. When He comes back for His church, may He find us ready, blameless and without blemish in Jesus Name. (2 Peter 3:11 “Since everything will be destroyed in this way, what kind of people ought you to be? You ought to live holy and godly lives as you look forward to the day of God and speed its coming. That day will bring about the destruction of the heavens by fire, and the elements will melt in the heat. But in keeping with his promise we are looking forward to a new heaven and a new earth, where righteousness dwells. So then, dear friends, since you are looking forward to this, make every effort to be found spotless, blameless and at peace with him”). We thank You for our lives and for allowing us to come into Your presence. Before we ask You for anything, we repent of our sins and ask that You will forgive us and cleanse us with Your blood. 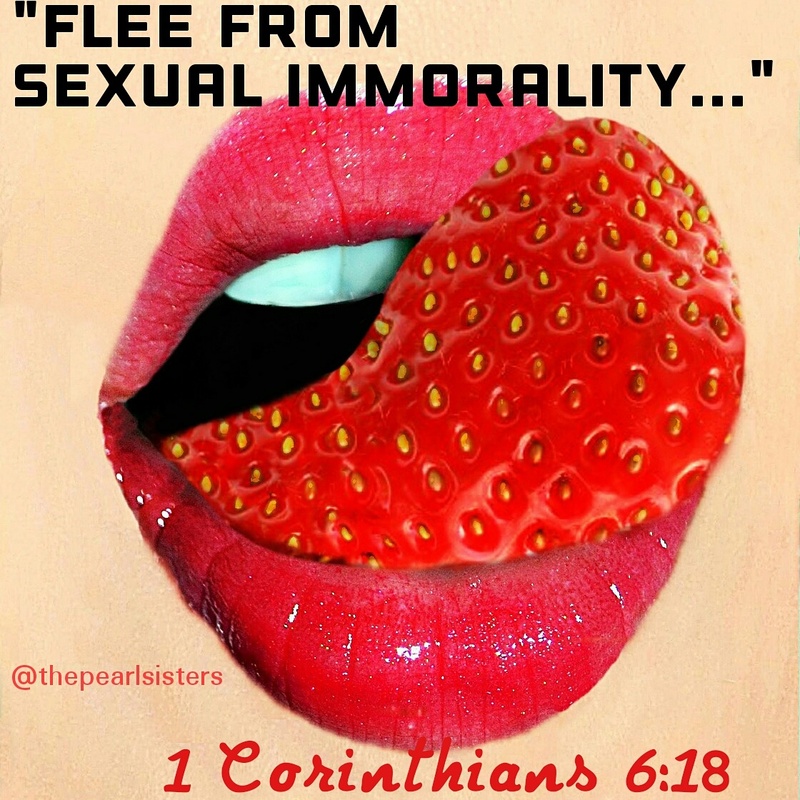 Lord, we come to You in regards to the matter of sexual perversion. We come before You and bring every man and woman who has been struggling with perversion. Lord, we pray that You will deliver them from the hands of the devourer. We pray that You will open the eyes of their understanding, that they will get to know You (Ephesians 1:18 “I pray that the eyes of your heart may be enlightened in order that you may know the hope to which he has called you, the riches of his glorious inheritance in his holy people, and his incomparably great power for us who believe”).May they know that You bought them at a price and that they are worthy in Your eyes. We repent on their behalf and pray that You will transform their lives and use their testimonies to touch the lives of others. We pull down all strongholds of perversion holding Your children captive and we destroy them in Jesus name (2 Corinthians 10:3-5 “For though we walk in the flesh, we do not war according to the flesh. For the weapons of our warfare are not carnal but mighty in God for pulling down strongholds, casting down arguments and every high thing that exalts itself against the knowledge of God, bringing every thought into captivity to the obedience of Christ”). I pray that You will remove any filthy garment, may You dress them in a garment of righteousness. I pray that You will remove any shame and bless them with honour. We declare, holiness, righteousness and purity over their lives and also upon our own lives. 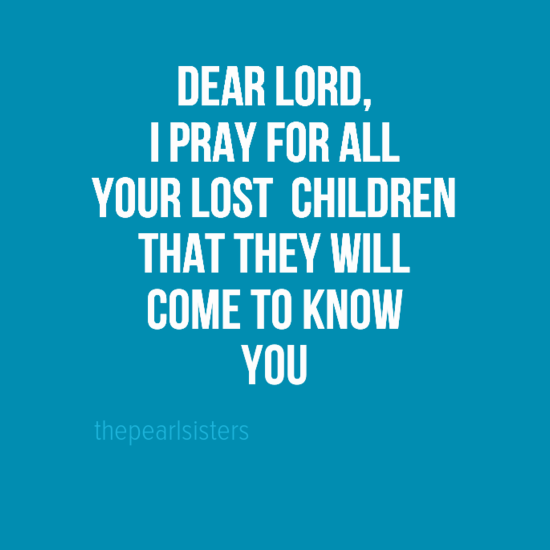 We pray that You will heal them from all pain, hurt, disappointment, and all other things that may be troubling them. We pray Lord, that on the day of Your return, Your children will be prepared (2 Peter 3:9-10 “The Lord is not slow in keeping his promise, as some understand slowness. Instead he is patient with you, not wanting anyone to perish, but everyone to come to repentance. But the day of the Lord will come like a thief. The heavens will disappear with a roar; the elements will be destroyed by fire, and the earth and everything done in it will be laid bare”). We pray that in all areas worldwide where perversion has been ruling, that Your light will shine there. May fellowships, churches and places of worship be planted where there has been darkness. We also pray for our own lives, that where we have struggled with perversion that You will help us and that all our ways will glorify You. We also pray that Your hand of protection will be over our lives when we sleep and that no attack from the enemy shall prevail In Jesus Name. We thank You and believe that our prayer has been heard. AMEN. I thank You Father for all You have done in my life and all You continue to do. Thank You for allowing me to see another day. It is by Your grace that I am still alive and I do not take it for granted (Psalm 127:2 “In vain you rise early and stay up late, toiling for food to eat– for he grants sleep to those he loves”). Lord, I come before You and I repent of my sins; all that I have committed knowingly and unknowingly- have mercy. I pray Lord, that You will remove everything from my life that may be hindering me from entering Your kingdom, may You cut it off in Jesus name (Matthew 5:30 “And if your right hand causes you to sin, cut it off and cast it from you; for it is more profitable for you that one of your members perish, than for your whole body to be cast into hell”). Give us the grace to overcome the desires of this world and be righteous in Your sight. I commit all my plans and ways to You, and that it will be pleasing in Your sight. I declare purity, holiness and righteousness over every aspect of my life in Jesus name. I pray Lord that on the day of Your return that You will find my garment without blemish (Ephesians 5:26-27 “that He might sanctify and cleanse her with the washing of water by the word, that He might present her to Himself a glorious church, not having spot or wrinkle or any such thing, but that she should be holy and without blemish”). I pray that I will be on guard daily, ready for your return. I pray that on the Day of Judgment, You will say “Well done, good and faithful servant”(Matthew 25:21). I pray that You will shield me from the spirit of perversion and that Your light will shine upon me all the days of my life. I thank You for it is done. In Jesus name AMEN.